Chevrolet Camaro front bumper mailslot air scoop hood blackout stripe precision cut to fit Chevrolet Camaro 5th Gen from the years 2010, 2011, 2012, 2013. 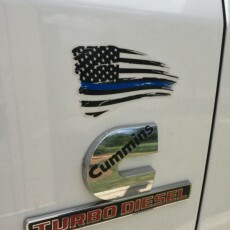 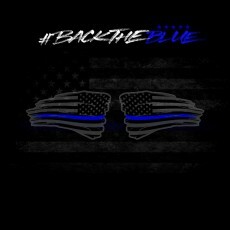 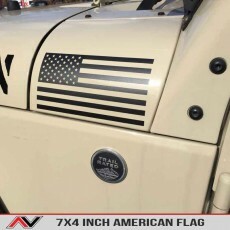 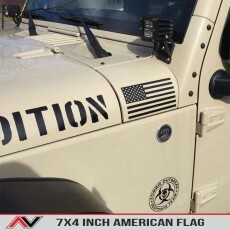 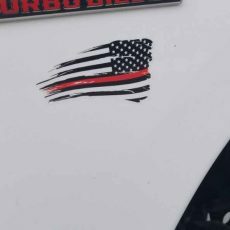 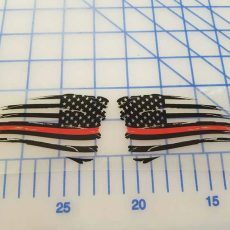 This decal fit directly inside your mailslot airscoop on the front bumper to give a subtle but more aggressive change to your vehicle appearance. 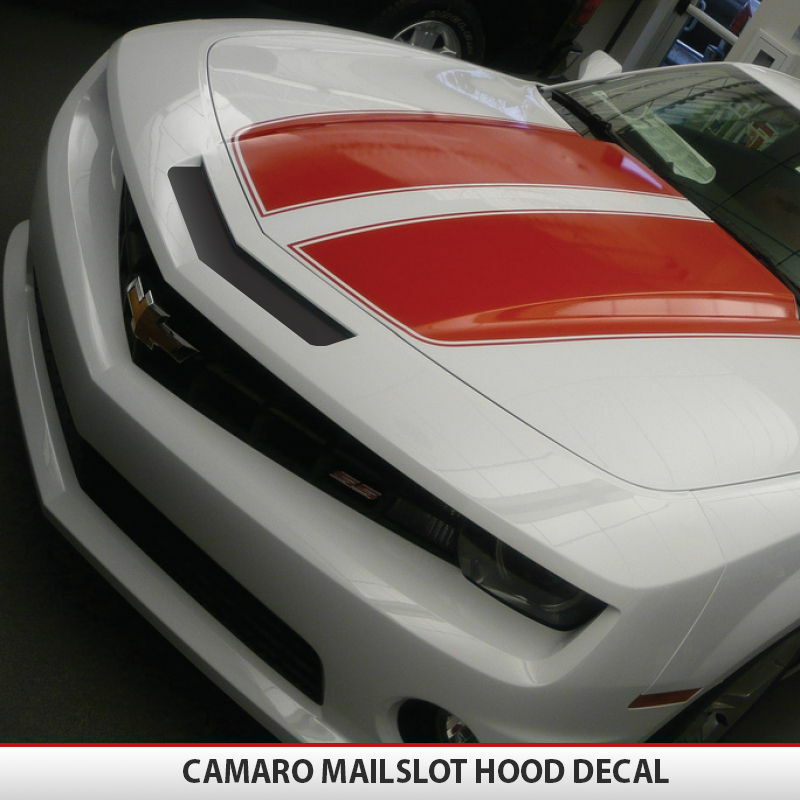 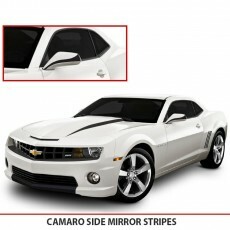 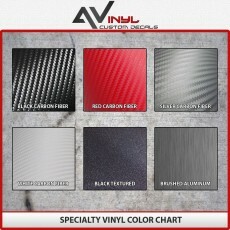 Give your Camaro a new look with these easy to apply and easy to remove decals that will give your vehicle a unique look.